Looking for exhibition organizers in Sri Lanka? Colombo Conferences is a premier event management company specialized in planning and organizing exhibitions in Sri Lanka. Sri Lanka is becoming a popular destination for exhibitions. 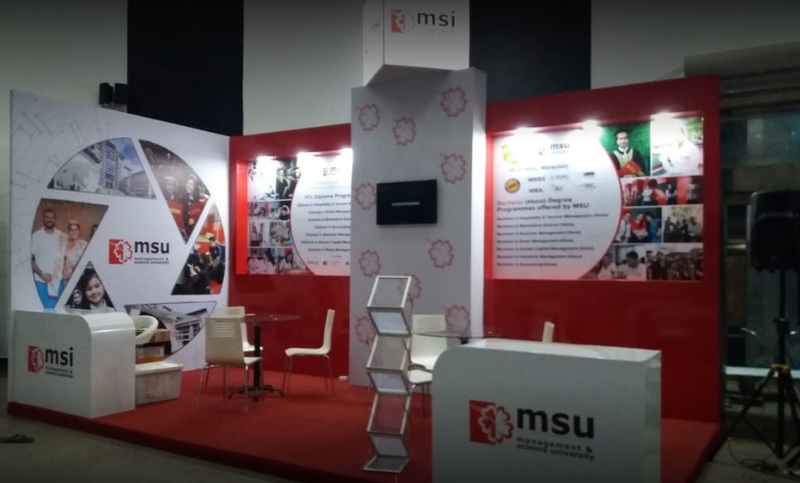 There are many industries successfully conducting exhibitions in Sri Lanka. Colombo Conferences has wealth of experience is organizing exhibitions in Sri Lanka. 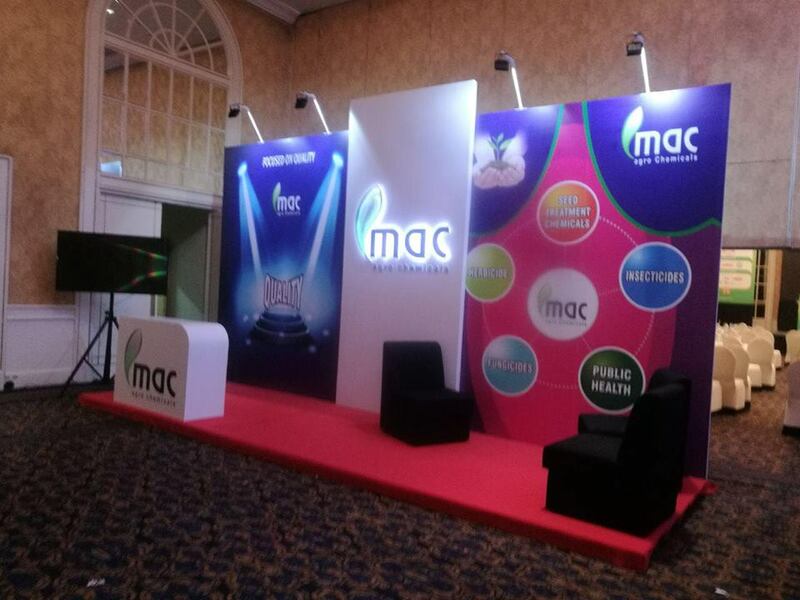 We provide custom exhibition stall designs to full fill our client needs. Have a look on our past exhibitions here.